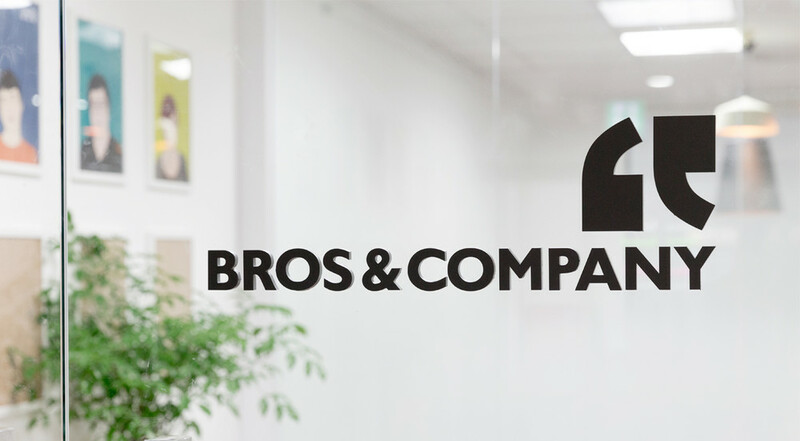 In April 2013, BROS&COMPANY INC. was formed by three co-founders (we called ‘Bros’ each other) who have met during serving in the military service. We love the small team passion, smart people, energy, and the ability to think of something in the morning and execute it in the afternoon. We’re looking for our next Bros – someone who’s good for the role, good for Bros&Company and good at lots of things. Things move quickly around here. We look for people who are great at lots of things, love big challenges and welcome big changes. Design impacts all our lives in ways subtle and overt. From our daily cell phones to the complicated building construction, every single object is a function of design and design must be rooted in reality. We believe that great design is more than just good aesthetics. It is the way we use objects. All design we created have its own purpose. We truly try to understand our customers’ needs better than any other company and eliminate all unimportant opportunities. We strive to design great experiences that are simple, elegant and efficient. Based on numerous product ideas submitted by real people at PALLO platform, we perform a couple of group brainstorming to generate wild ideas in details and obtain new ideas from basic research to integrate the needs of people, the possibilities of technology, and the requirements for business success. Our product designers evaluate design concepts and sketches submitted by real people, turning them into tangible inventions and products. Our product designers combine trend, science, and technology to create new innovative products considering all of the details: the ways people use and abuse objects, faulty products, errors made in the design process, and the desirable ways in which people wish they could use objects. Our product engineers design, develop, and manage new product ideas for inventors. They are familiar with all phases of the Product Development Cycle, and keep up with the latest technologies by selecting the materials, type of prototyping, tooling, and manufacturing methods that are cost effective and meet the Product Definition. Also, they combine technical knowledge, human factors, and creativity in order to make a product successful in the marketplace. To produce various state-of-the-art products, one of the most important step we pay attention to is to select a right manufacturer to meet the need of efficiency in manufacturing and to raise our product quality to even higher levels. Depending on each product, we decide to keep production local, or choose an international factory for mass production, typically in China. HANDS 3 PRO is the most advanced comfortable fast wireless charging mouse pad that can support 5W/7.5W/10W output, charging your devices in high efficiency. BROS & COMPANY participated in the 2018 Canton Fair Guangzhou. At this exhibition, we showed the new mini air purifier NOSE 1 and the wireless charging mouse pad HANDS3.